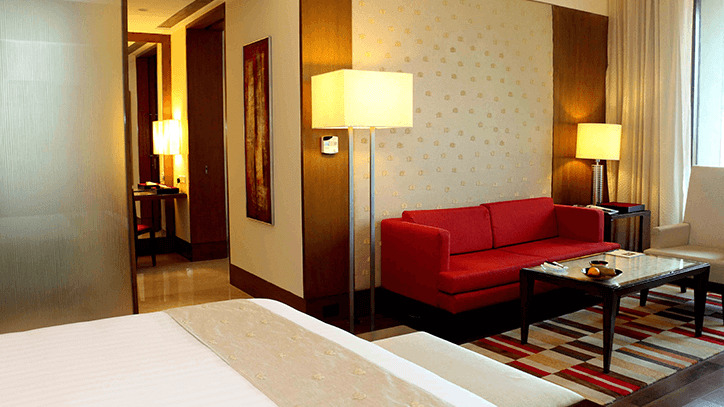 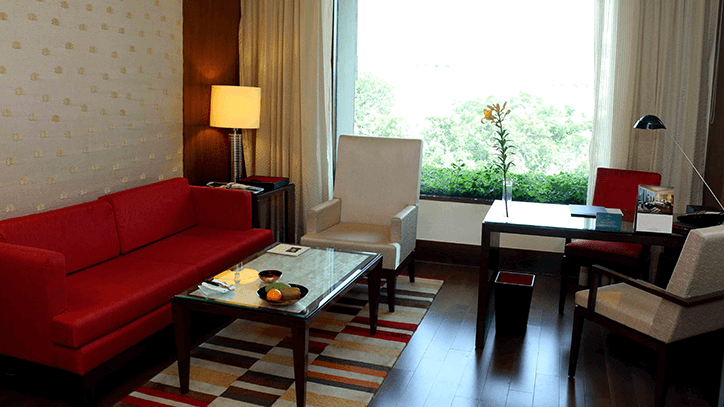 Be it work or pleasure, these spacious rooms make for the perfect accommodation. 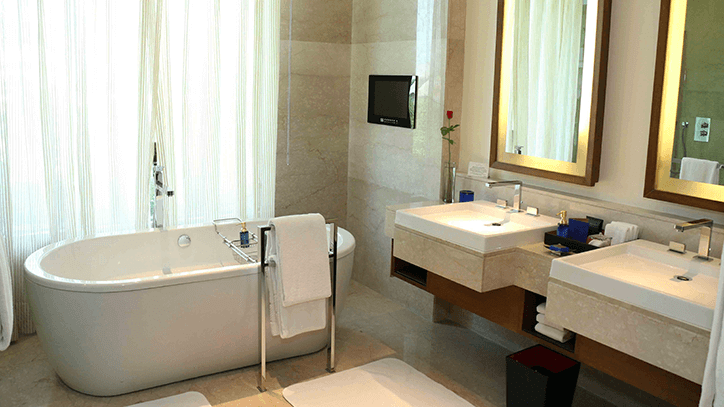 Furnished with a king size bed and silk armchairs, they also feature a brightly lit marble bathroom with a standalone bathtub and a glass panelled rain shower. 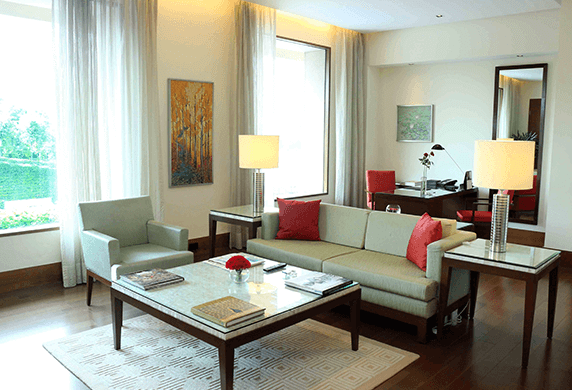 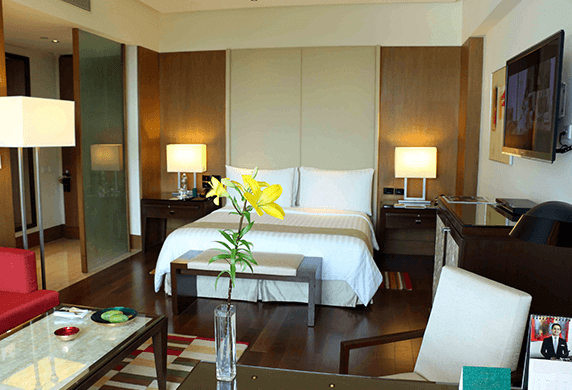 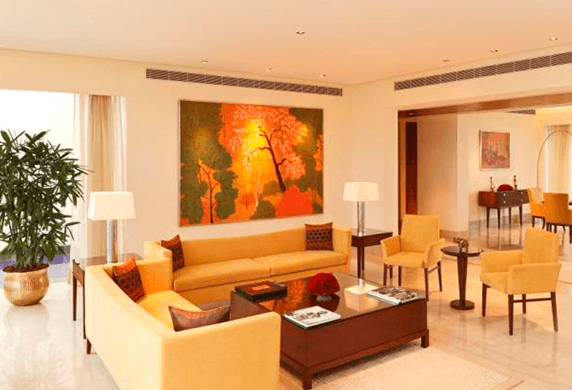 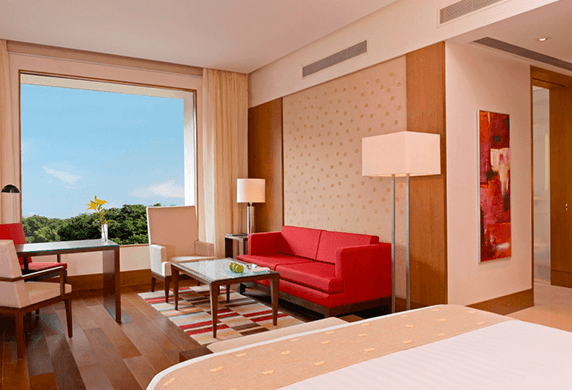 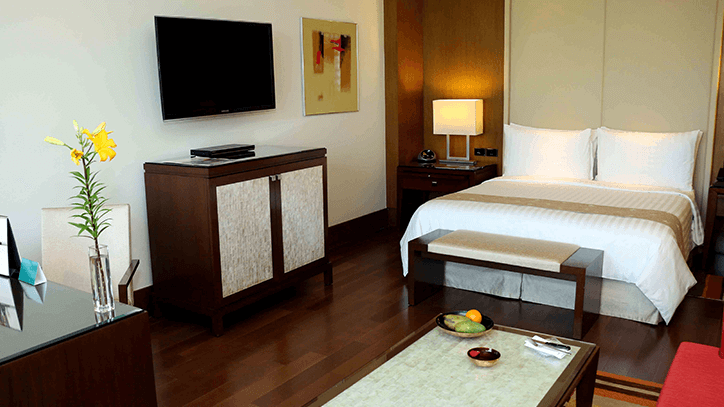 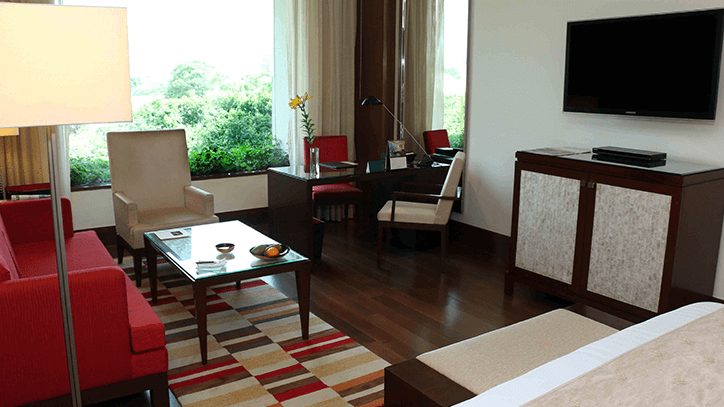 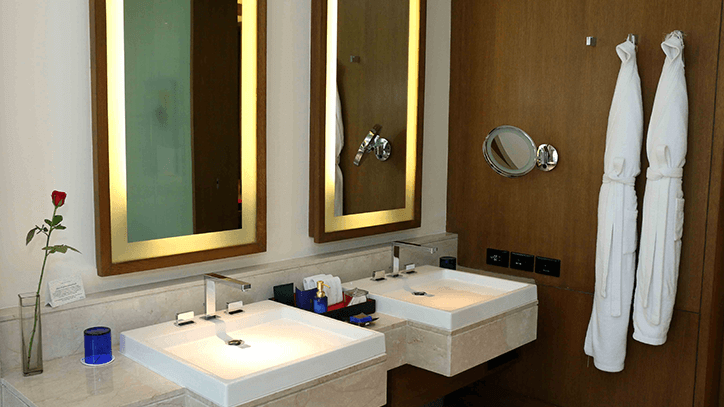 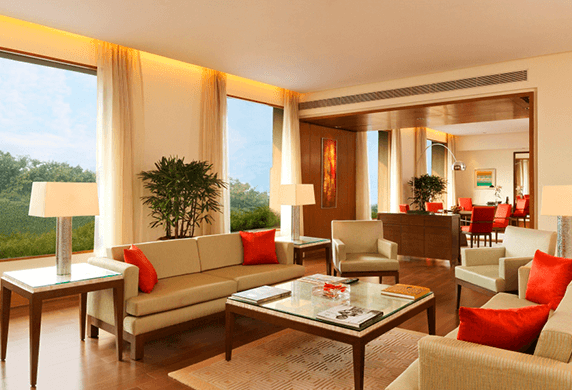 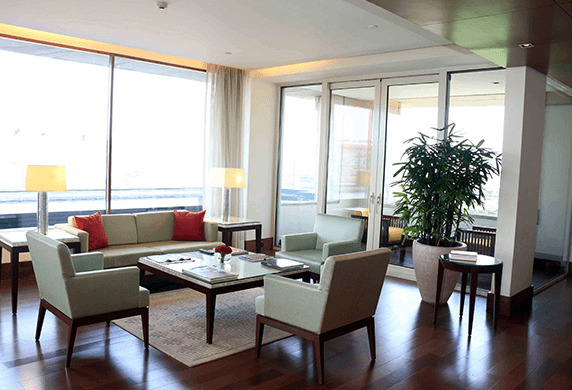 Handpicked artworks and 24 hour services add a distinctly Oberoi touch.